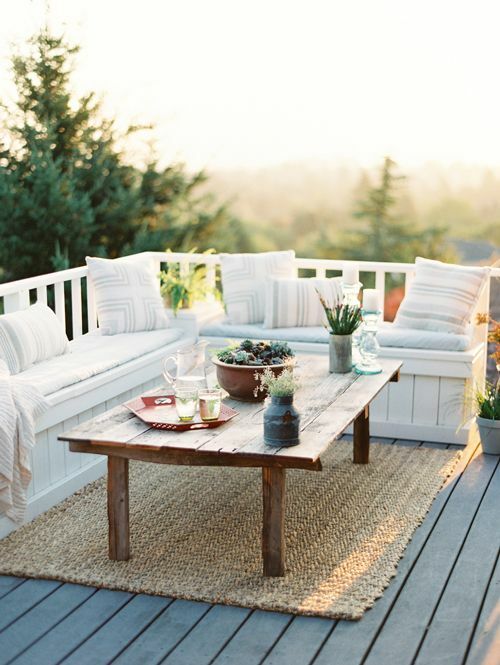 It's the first day of summer, and there's nothing I'd like to be doing more than lounging around one of these spots with a cool drink, a good book, and an even better friend to spend the afternoon chattering away. 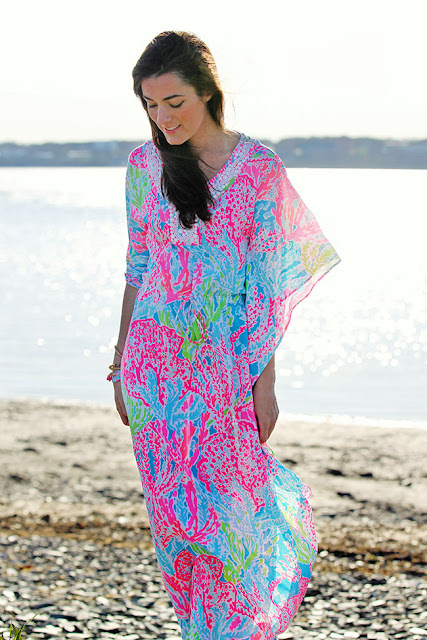 If I was wearing this Lilly Pulitzer dress (as modeled by the gorgeous Sarah Vickers), it would be even better. I don't usually love the loud prints of Lilly dresses, but there's something about the cut of this dress that makes it seem so glamorous, while the print keeps it fun. 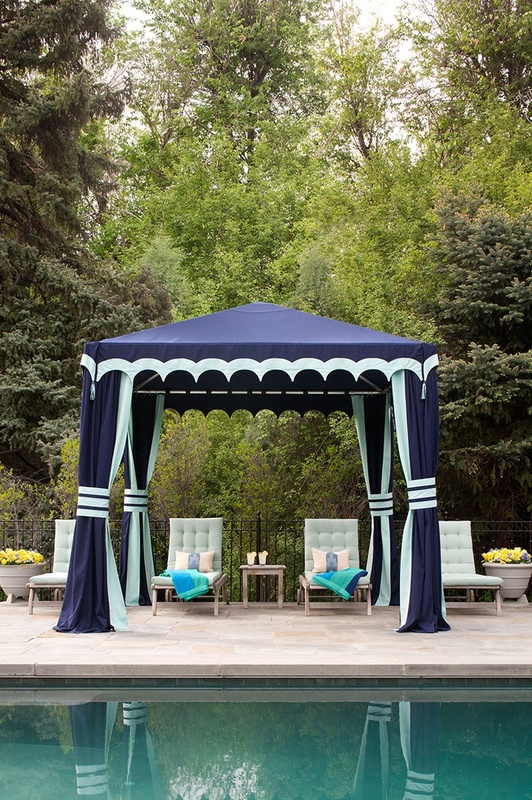 Perfect for a casual first day of summer! 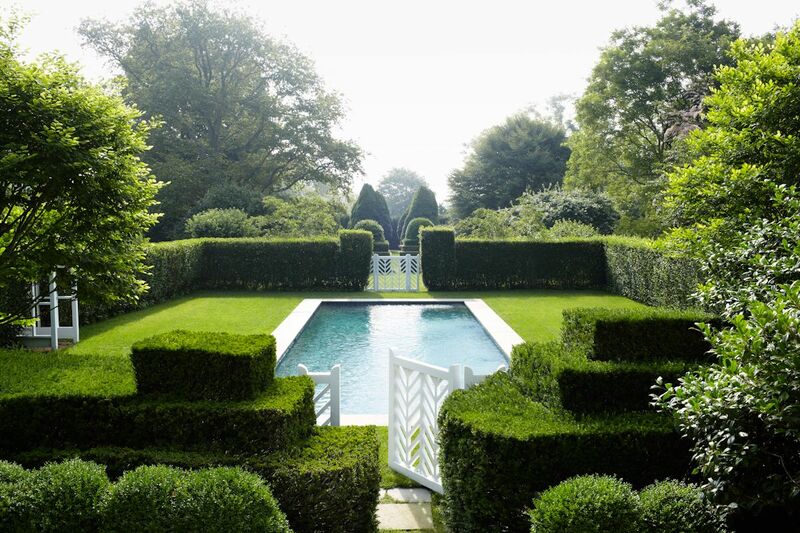 I hope you all have a lovely weekend and a gorgeous (official) start to your summers!